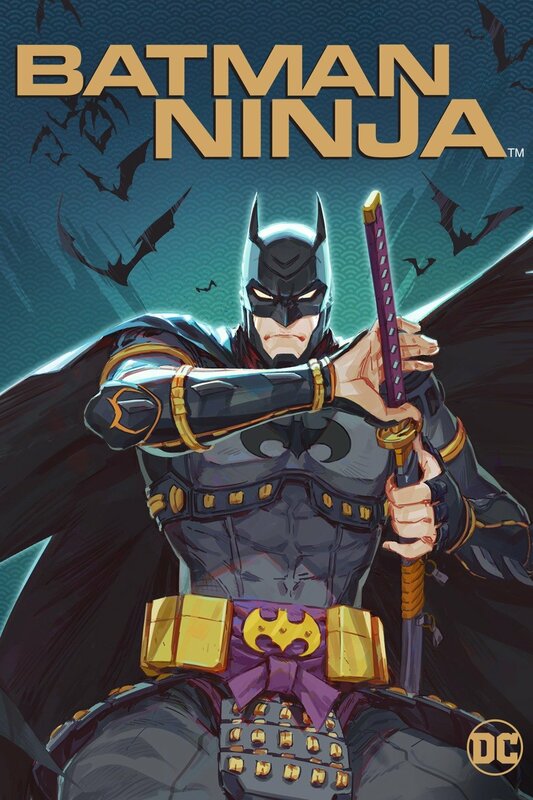 Punch Drunk DVDs: 'Fifty Shades Freed", "Batman Ninja", And More! Based on the best selling novels, this exciting conclusion to the romantic thriller trilogy is more captivating than ever. Believing all their darkness to be in the past, Christian Grey (Jamie Dornan) and Anastasia finally get married and begint o settle down in the luxurous new life together. Unfortunately for the Greys, just as they’ve begun to grow accostomed to their happy ending, sinister events come to light and jeopardise their idylic lifestyle. Batman, along with his allies and adversaries, finds himself transported from modern Gotham City to feudal Japan, in this dark new animated take on the Batman mythos.